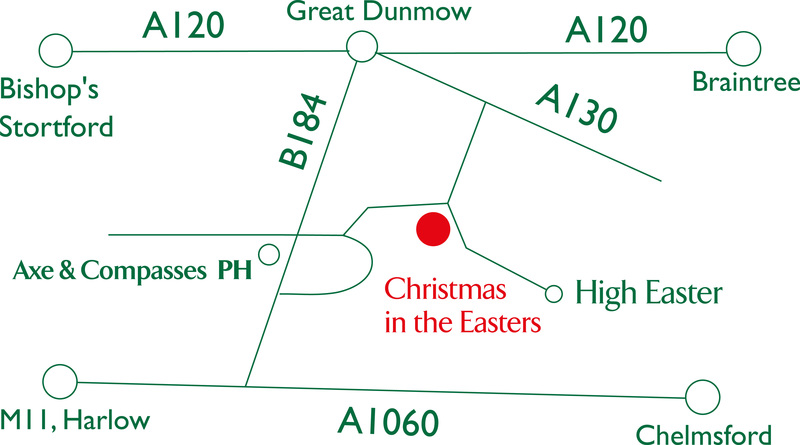 We’re south of Great Dunmow off the B184 between Aythorpe Roding and High Easter. When you get closer, look out for one of our giant snowman and Santa inflatables! If coming from Chelmsford use Barnston mini roundabout as your approach. 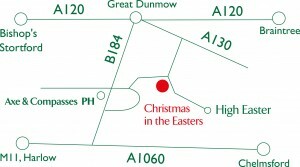 Christmas Tree Farm based just outside High Easter, growing all size trees from 4 – 30 foot If you need your tree delivered. Just ask one of our friendly team and we can organise that for you.